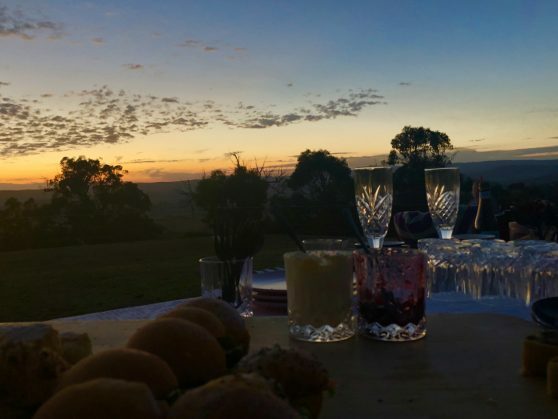 Staying at Kangaroo Ridge Retreat is already a unique and memorable experience. Nonetheless we are able to prepare for your arrival a couple of extra special experiences while you are in the Yarra Valley. Simply add them to your booking when you are reserving your cabin. This extra is subject to availability. Cancellations can occur in rainy or windy conditions and a refund is given. 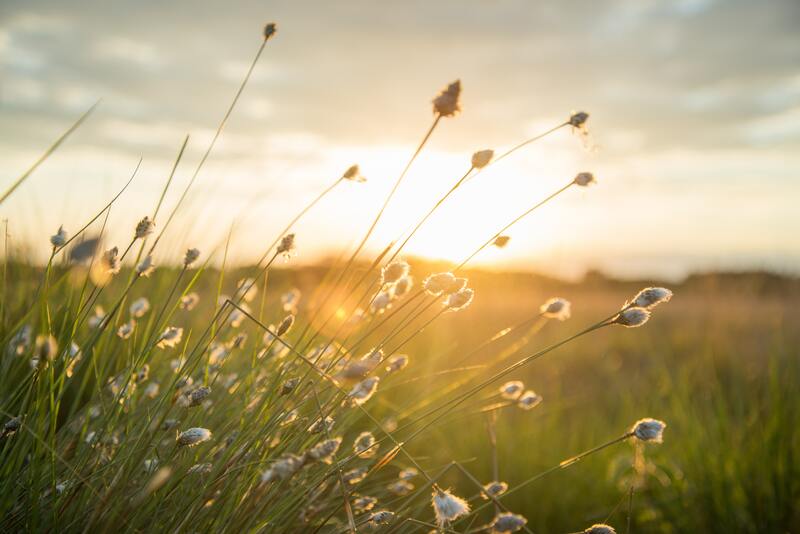 Take a small walk to a hidden spot on the ridge to find a romantic set up to toast out the end of the day. The High Tea Mistress sets up a stunning picnic with a selection of five savory and sweet temptations. It includes tea and a local sparkling wine. 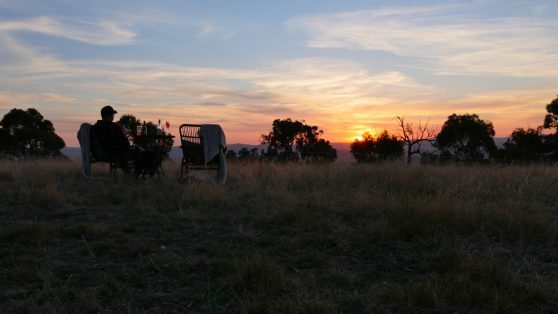 Watch the the sun go down from this private location with 360 degree vies of the Yarra Valley while enjoying high tea. This high tea is offered in your cabin when weather conditions include either rain and/or high winds. Subject to availability.